Appetizers, 3 course buffet dinner, dessert, and 3 hour open bar! 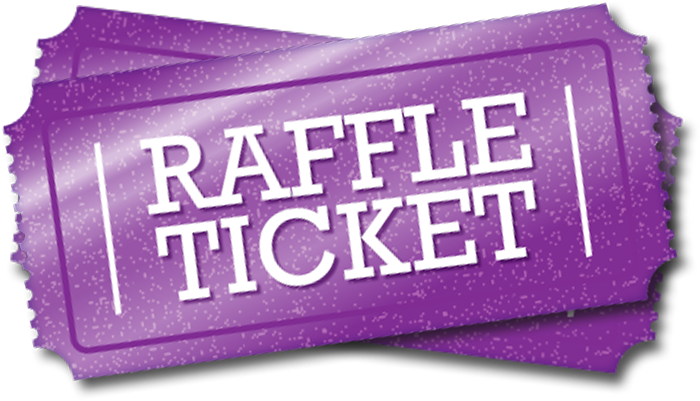 1ST PRIZE - CHANCE TO WIN A TRIP TO IRELAND! 3rd Prize - One-night stay in a Junior Suite at the Fitzpatrick Grand Central Hotel. 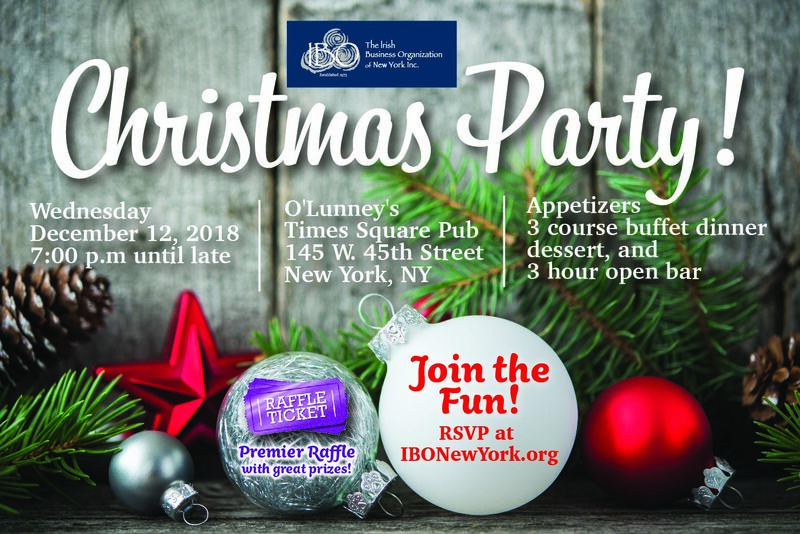 Raffle will take place at our IBO Christmas Party on Wednesday, December 12, 2018! You DO NOT need to be present to win! Only Limited Amount Tickets For Sale. All travel must be completed by December 31, 2019. The travel voucher has no cash redemption value. Flights on Aer Lingus are subject to availability at time of booking and governed by the rules of the fare. tickets, bag fees, meal upgrades, seat upgrades, and change fees. There is no refund value to the travel voucher. You are responsible for paying the difference between the full retail value of your flight and the $2,000 redemption value of the travel voucher. This must be paid by credit card or check payable to Aer Lingus before tickets can be issued. Once the travel voucher is redeemed all applicable rules of the fare purchased will apply. All bookings will be organized through the Irish Business Organization on your behalf. All travel must be booked by March 31, 2019 and completed by December 31, 2019. The car hire voucher has no cash redemption value. Car hire from Dan Dooley Car Rentals is subject to availability at time of booking and governed by the rules set by Dan Dooley Car Rentals. The car hire voucher must be used in a single transaction. Car hire from Dan Dooley Car Rentals is only available in Ireland and not the USA. There is no refund value to the car hire voucher. You are responsible for paying the difference between the full retail value of your car hire (including but not limited to GPS, child seats, and insurance) and the $300 redemption value of the car hire voucher. This must be paid by credit card to Dan Dooley Car Rentals before the car can be hired. Once the car hire voucher is redeemed all applicable rules of the car hire will apply.